Now you have begun the journey on your trading career. You have high hopes and loft expectations. What is realistic as far as expectations? What is possible to achieve? The possibility to achieve the stars is very real. You can make more money than you ever thought was possible. The gains can be incredible. A good trader can make more in a day than most can make in a month. Some traders make more every day than the average person will hope to make in a year! The potential is huge. So, now that you know it can be done, how long will take until you can reach these upper levels of excellence? I like to think that a good student who is willing to learn what they need to know can do this in around 5 years. 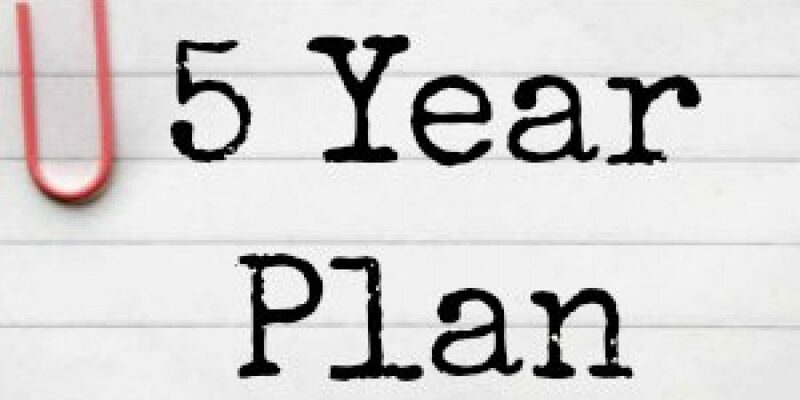 You can look at trading for a living as a 5 year plan. This might put a lot of potential big money traders off. “That takes too long, I want to make this money right now”! If that is your thinking, then you will be best served by doing something else. Riches are not going to happen right away, and the road to it will be bumpy and at times incredibly frustrating. This is when you will start your journey. At first you will be all over the place, there will be no focus and you think you can learn to trade over night. You will buy many trading systems, join many forums and read everything you can. During this period you are convinced that there is such a thing as a Holy Grail and you are determined to find it. You will compose your own trading systems and explore every indicator ever made. You pay close attention you the trades that were winners but overlook any losing trades. Around this time you have blown a couple of trading accounts, possibly a large one. Some traders will go on to lose their savings or a huge amount of borrowed money. In the second year things fall apart. This is when most traders will give up because it’s just too hard. The challenge to become a successful trader is just too overwhelming. You have discovered that you are not as smart as you think you are and that you are going to need some education. If you are going to make in the 5 year timeframe, this is when you realize that YOU are the problem, not the market and for the most part, not even the trading systems you are using. You have gone back to hitting the books after a little time off. You needed a break in order to get your head together. Now that you are back you are approaching the market from a different angle. In this phase you have your Eureka moment. It can be anything, perhaps that you can still take losses and be successful, perhaps you don’t have to trade the farm every time you take a position. Whatever it is, you will have been aware of it before, but now it makes sense. You have found a system you like and you are sticking with it. You learned how it works and you accept the losses it takes. You have battled past your personal issues with trading. You have come to terms with your fears and your shortcomings as a trader, and as a person. You have adapted and adjusted your methods. In the fourth year you are actually making money. Your losses are under some kind of control and there is truly light at the end of the tunnel. At this point you may even be considering quitting your full time job and trading for a living. 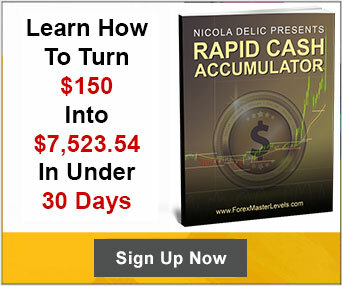 You are honing your skills and trading is becoming relatively easy. You are a machine. You are at ease in front of your charts, you are patiently waiting for the right setups, and there is no rush to get in or to get out of a trade. You can sleep at night without worrying about open positions. Taking a loss is just part of your trading, you know you will make it back. Your losses are cut short and your winners are allowed to run. Trading has almost become boring. 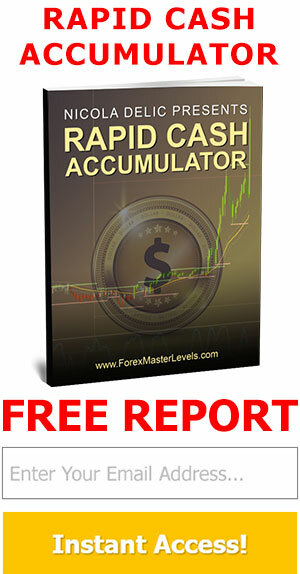 The gains are consistent and your profits are growing every month. You have enough money in your account to draw from and your gains are more than you need to live. There is always more left in your account than you need to take out, so you can see your account is growing every month. Congratulations, you have made it to where your account growth can be amazing. Your monthly returns are in the 10s of thousands and every month is more than the month before. At the end of year 5 you will start to see months that equal a year’s worth of income in your previous job. This 5 year scenario applies to those traders who are willing to take their lumps, learn from them and keep moving forward. Some traders never leave year 2, they can’t admit that they are the problem and they are locked in the eternal quest for the Holy Grail. They are stuck system hopping and Guru switching, never moving forward. This is just my opinion based on what I have seen over the years, others may disagree. As far as I’m concerned, 5 years to be a successful trader is a reasonable expectation.